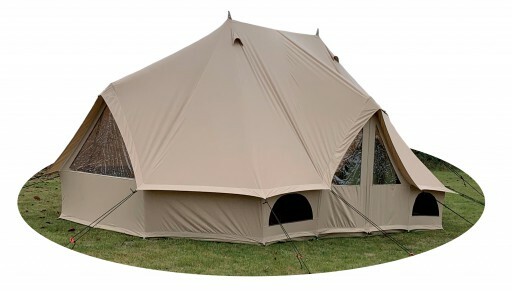 The Touareg Canvas Tent by Quest offers you a large enclosed canvas tent with entrances at either end, large panoramic windows and a zip in groundsheet. 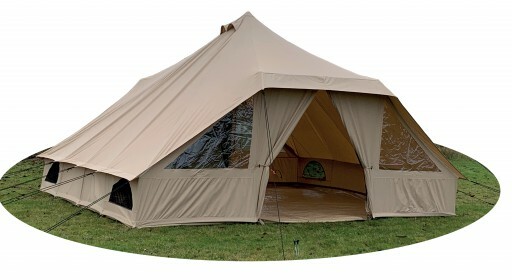 The cotton canvas provides a breathable tent which is great for those warmer days so you won’t need to worry about condensation or a leaking tent. 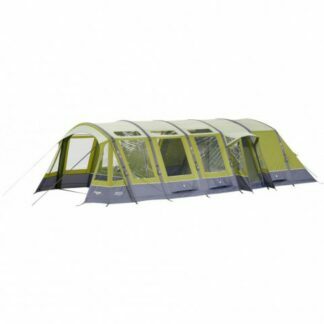 It can sleep up to ten people at a time with the optional inner tents and groundsheet can be taken out to allow a breeze to roll through the tent. 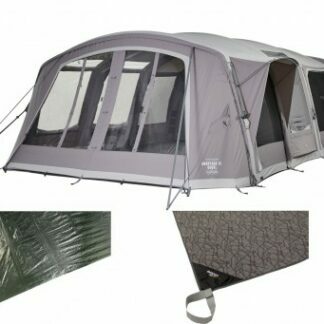 Perfect for those who want a canvas tent at a great value price. 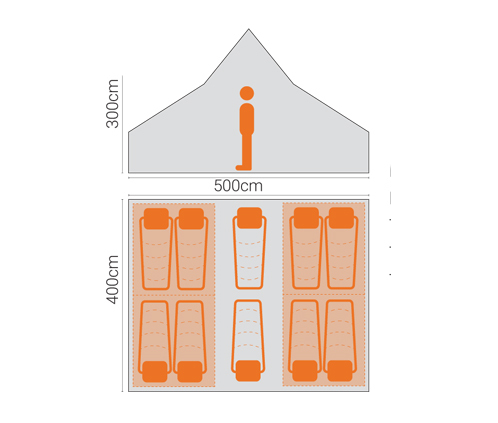 Berth : 1 – 10 : (1-2 out of inner tent, 1-8 inside inner tent).